Great place to get a Morgage! We had a difficult and lengthy situation with the sellers due to some criteria that had to be met before the sale could take place. Having never purchased a home before, and using non-traditional means of securing a loan, Grant was great at answering our questions and not rushing us through the process. I would absolutely recommend him to anyone in the future. Grant and his team provided exceptional service to my husband and I, through the purchase of our new home. This is the second time we have used Grant's mortgage services and would (and do!) recommend him to anyone seeking a new home loan. The mortgage team is timely in responses to questions or concerns and were very thorough throughout the entire processes. Thanks again Grant and everyone in his mortgage team at VanDyk Mortgage!! I'm a 60 year old, widowed grandmother and first time home owner. I can't begin to tell you how frighten and confusing that can be.. Grant and his crew really helped me through every step of the process. They put up with all of my constant questions and concerns. Thanks to them I have my Beautiful Little Grandma House! Everytime I had a question or concern, Katrina and Tonya would respond right away. They were always pleasant and were willing to walk me through every step of the process. We could not have asked for a better experience with VanDyk Mortgage while purchasing our first home. The process can be extremely overwhelming, but Katrina and her team were extremely organized and communicated quickly with us so we could close on our house as quickly as possible. The team was very reachable via text, email or phone call which was helpful when we needed to get things done quickly. The team knows what they are doing and we felt in good hands during the entire process! Everything went smoothly. And all questions answered along the way. Any questions were answered immediately and the steps and process was very smooth and effortless. Made my first home buying experience painless! As a local Realtor in the Grand Rapids area, my goal is to provide absolutely phenomenal, turn key service for my clients. In order to do so, I have thoroughly vetted my professional partners and I will tell you that the experience my clients receive from Katrina’s team is second to none.  From initial consultation to the closing table, the K-Lock team at VanDyk Mortgage is resourceful, thorough and efficient! Thanks Katrina and team! Keep up the great work! Having Bryan and Jameson at the forefront of our loan process made everything go so smoothly. I felt like I could call them at any point and I would get a clear answer about what needed to happen. I always knew my expectations and responsibilities in a very timely manner. Bryan and his staff worked very diligently in order to make the possibility of me owning my home; reality. Thank you so much! I dealt directly with Natalie for the most part and she had my back the whole way until the very when she showed up at the closing to make sure everything went according to plan. She answered all of my questions with ease. I appreciate everything she did and all the effort she put forth in getting a timely transaction completed! I can’t thank her and her staff enough! If there are any negative stereotypes concerning loan coordinators/Originators Natalie shattered them with me. She was very helpful from start to finish. Natalie is a very friendly person who made me feel like I mattered and she was there 100%. Before Natalie I felt like maybe I wouldn't be able to get my dream home but once I started to work with Natalie I felt as if there was no way I couldn't. She exceeded each one of my expectations and I am very pleased. I will always reccomend Natalie!!! Natalie was exceedingly prompt, friendly and helpful. I couldn't have asked for a better guide through the home buying process. Natalie was awesome! Always on top of things and put everything she had into making the loan work for my buyers! It was a very stressful to buy are first home with many bumps in the road. But they helped us from start to finish. We got are home we fell in love with! Even at the most frustrating times. Beth was there helping us through it all. Thank you all we couldn't be happier. There was complications and they stayed on top of it and resolved any problems. Always communicated with me so I knew what was going on. Never had a problem getting ahold of someone when I had questions. Having a client that does not think they can get a home because of there credit score or past debts can be very hard to hear. When you have someone like Beth Morris that wants to see everyone get a home and puts everything into it to make that happen...Beth Morris is the name you will remember! Integrity, passion and relationships builds the best business. thank You Beth!! Beth Anne Morris is fantastic! The level of customer service she provides is WAY above any others! She clearly is looking out for the client and what is a good fit for their life. She takes the time to get to know each person she works with and is definitely someone to trust! I would encourage anyone that is looking to obtain a mortgage to look Beth's way - you will walk away a very happy customer!! Overall, my wife and I are pleased to have chosen VanDyk to handle our mortgage. Beth was informative throughout the process, so we will recommend to friends in the future. Paul went above and beyond to help us secure our dream home. He spent considerable time finding the perfect loan product and ensured that we closed before the tight deadline date on our contract. We were thrilled with Paul and his teams thorough communication and customer service. I'd recommend Paul to any of my family or friends. Paul did a great job in securing our loan and keeping us informed during the process. We would recommended Paul to anyone looking to make their first purchase or their forever home. Paul Bromm has been terrific to work with over several transactions. He respects timelines, privacy and the need to fully understand options when obtaining financing. Paul is a friendly man who gets the job done. More attention to submitted loan documents. Working with Paul and VanDyke Mortgage was great! They were always there to answer any of my questions. The whole process with them was so smooth and efficient with great communication. I would recommend that anyone looking for a mortgage or refinance go to Paul and VanDyke Mortgage. This was my first time buying a house and Nick helped me through the whole process. I was comfortable asking him any questions about the process of my loan. He would answer them honestly and if he didn't know the answer he would get back to me promptly with one when he did find out. Even with my busy schedule he took time of his own to make sure my loan proceeded as planned. I couldn't have asked for a better person to do business with. Thank you Nick we love our home. Nick made this process super easy. Any time I had a question he made sure to get me the answer ASAP, whether it be during business hours or at 7:30 at night. Nick does an absolutely awesome job! I can say that my experience with Nicholas on my approval processes of getting the loan for my house approved.. Nicholas had a lot of patience with me and was there in every step of the processes and for that I am very thankful.. It was great working with Nick Green. He responded to my numerous questions quickly and always answered them with great detail. His guidance was very impactful in my home buying process as a first time home buyer. home ownership is something i always dreamed of but thought i could never achieve.great learning experience.